And so do some Nigerians. 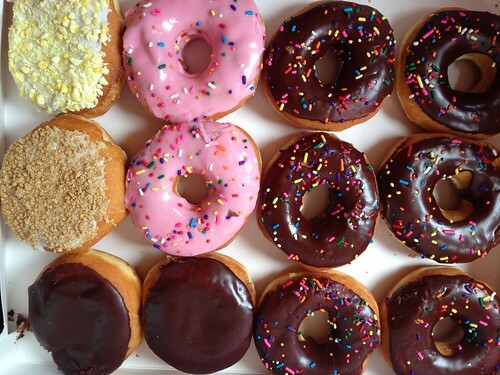 Daughter #2 is considering buying a Dunkin Donuts franchise, and bringing it home. I’ve explained to her the meaning of the word…..as I consider her alternative – working for DD, as a not too progressive suggestion. 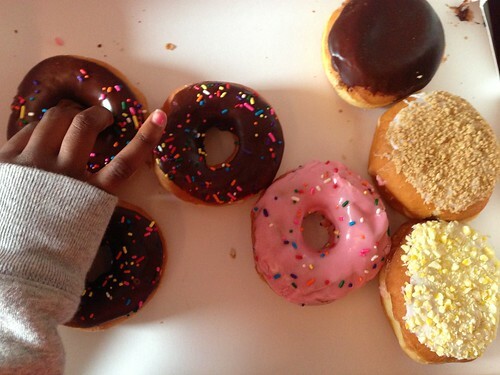 She’ll overdose on the donuts, and spend every penny she earns eating the habit. 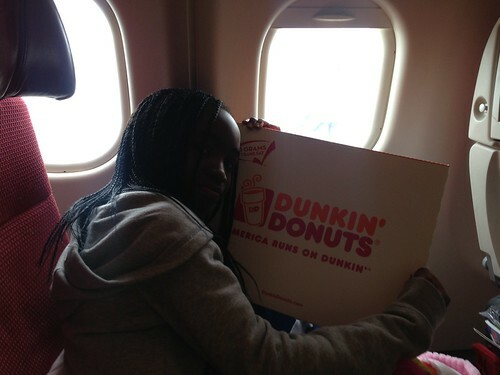 The box of a dozen donuts ‘boarded’ our return flight with us……but nary a donut made the Transatlantic transfer. One of the many loves of the great and beloved USA. Many dislikes too….like tap water in restaurants, and ice cubes….made from tap water. Like the scary sounds of the toilet water closet. So much force….like a tornado. We’re still all loving New York. State. Jet-lagged, everyone breaking in and out of sleep, exhausted to the bone but loving it. still Loving the experiences of a holiday in the Big Apple. High tea at Alice’s teacup. Seeing the Lion King on Broadway. 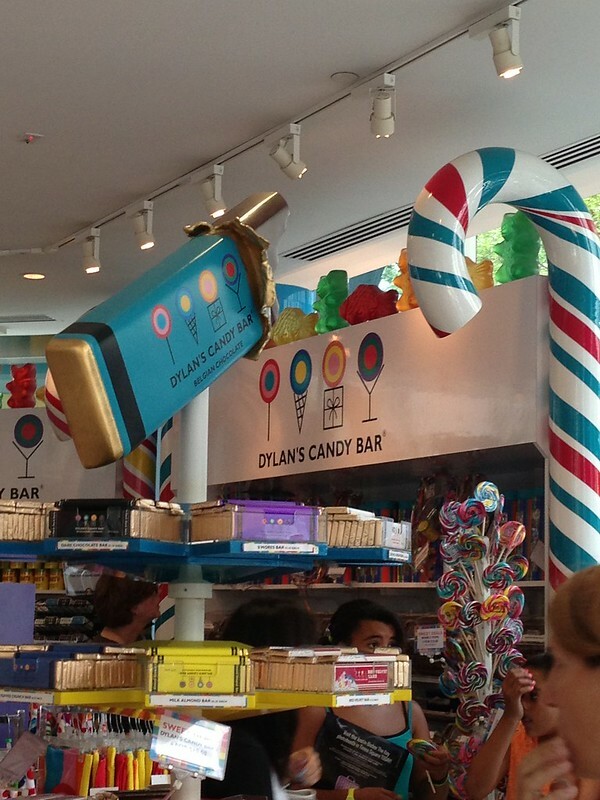 Drooling over the candy at Dylan’s. The kids ate Eba, with some soup as we returned – honest, Nigerian cooking. The Eba was made from white garri which they hate. No one noticed the difference. Amazing what a few weeks away can do.